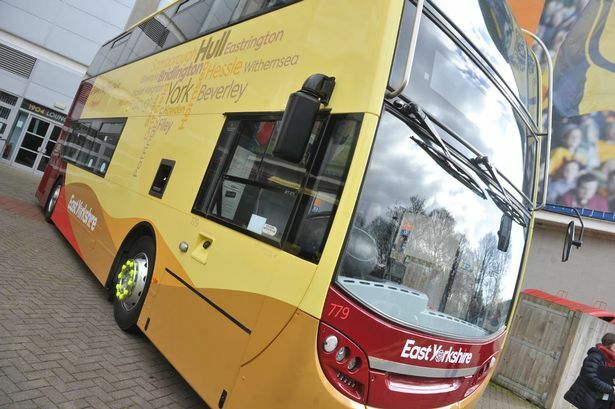 Bus company EYMS has unveiled plans to invest £6m in new vehicles over the next two years. The operator will add 13 new buses to its fleet later this year, with more on the way in 2020. 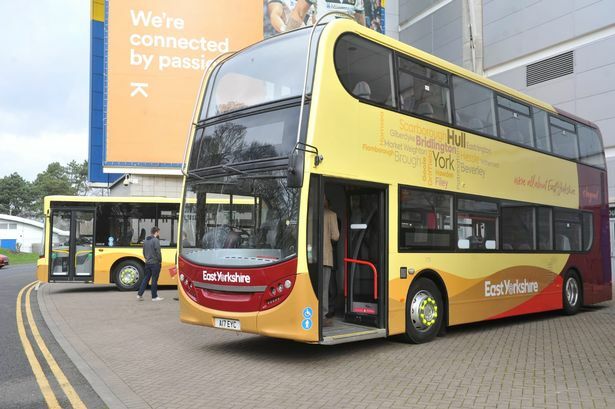 EYMS has also announced it is to rebrand to be known simply as East Yorkshire, with all the buses being repainted into a new colour scheme focused on a yellow cream with a dark red rear. A new logo has also been unveiled, incorporating the famous Yorkshire white rose. The announcement comes on the back of the sale of EMYS to Go-Ahead Group in June 2018. Ben Gilligan, area director at East Yorkshire, said: “We are delighted to unveil our continued plans for East Yorkshire and our new branding brings about a dynamic and engaging look to our fleet and wider communications. The 13 new buses coming later in 2019 add to seven new coaches already in service, and 16 ‘like-new’ refurbished vehicles being converted. 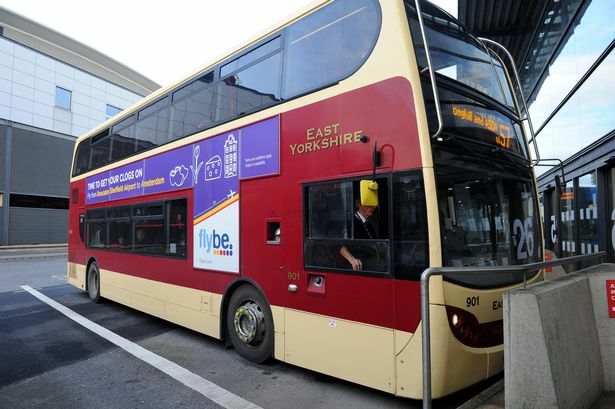 East Yorkshire has also revealed more new buses will be added to its fleet next year. 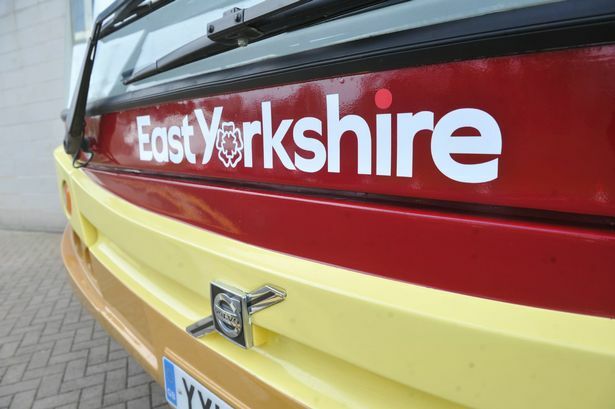 The company’s name will remain East Yorkshire, though will no longer be known as EYMS or East Yorkshire Motor Services. The plans are part of continued investment following the acquisition by the Go-Ahead Group last year, which has already included a £1m investment in new ticket machines which accept contactless payments. Further investment behind the scenes has resulted in improvements to engineering facilities and IT infrastructure. Martin Gilbert, managing director at Go-Ahead’s North East regional business, said: “Today is an exciting day for the future of East Yorkshire as well as transport infrastructure across Hull, the East Riding and North Yorkshire, as we continue our commitment to offering a high standard across our bus network. Passengers will start to see the new brand across the region over the coming months, as well as the introduction of the new and refurbished vehicles. East Yorkshire’s buses are being painted at the company’s in-house facility based in Hull, and by company partners.